The MySOS Personal Safety Device, is the smallest personal safety devices that incorporates the latest GPS and cellular technology. 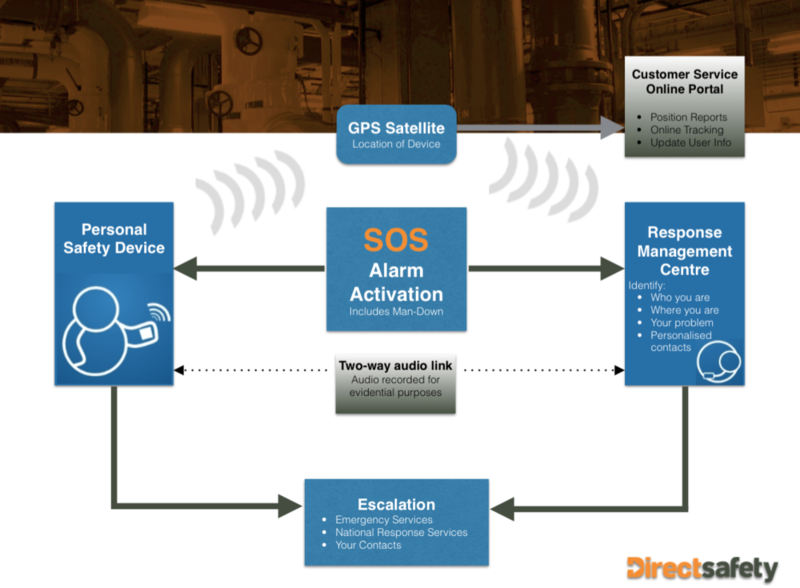 Featuring position request, which enables you to see where the device is at any moment, as well as the SOS alarm function. This is the perfect solution for lone worker monitoring, employee safety and protection of the vulnerable.